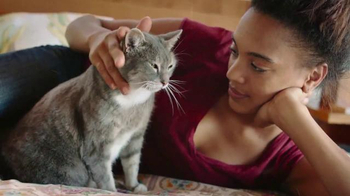 Sharing time with your pet is usually a joy, but it can also be a minor problem when you have allergies. 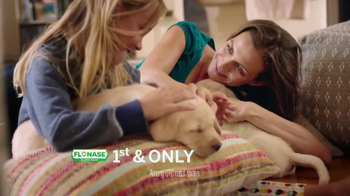 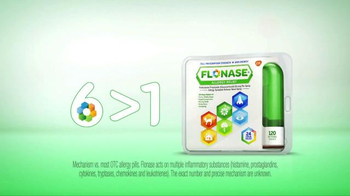 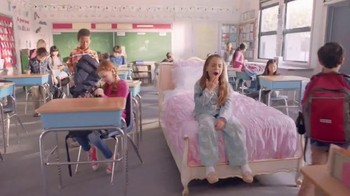 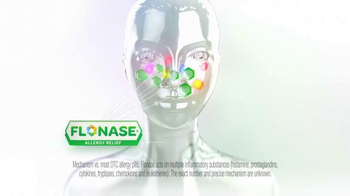 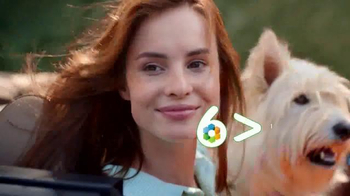 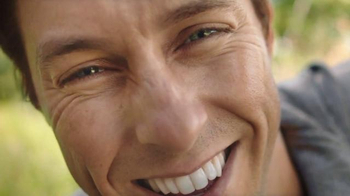 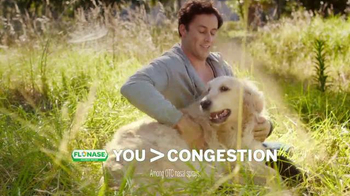 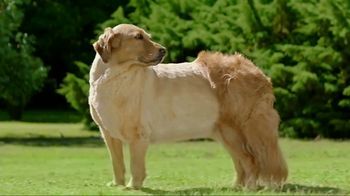 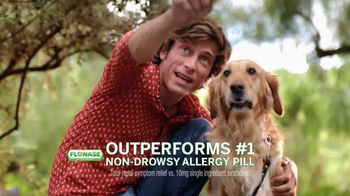 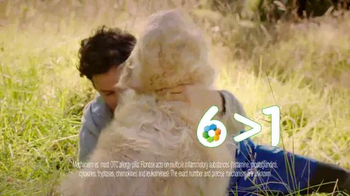 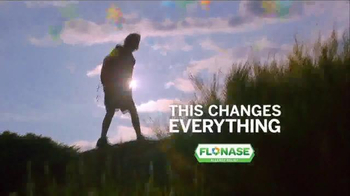 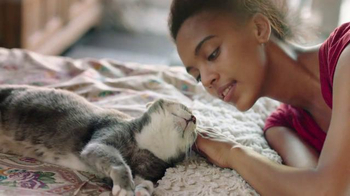 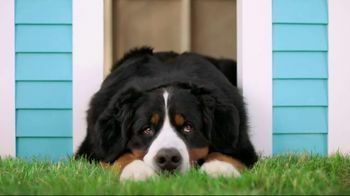 Flonase wants pet owners to enjoy the time they spend with their cats and dogs. 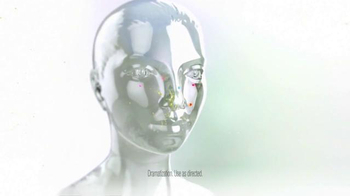 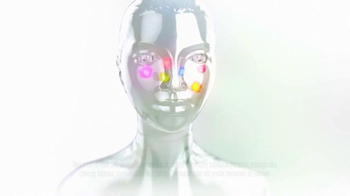 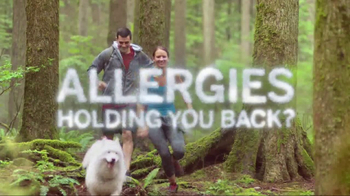 The medication makers says its allergy relief product tackles six different inflammatory substances and helps prevent itchy, watery eyes and congestion.